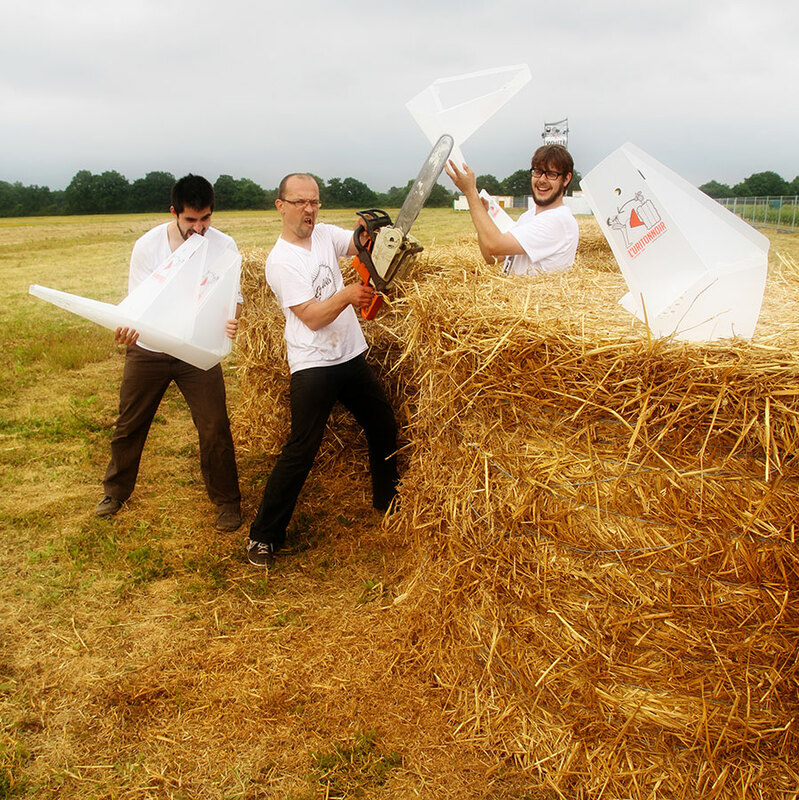 Introducing the uritonnoir, an economic public toilet that is a hybridisation of two everyday objects: a urinal and a funnel, which produces compost for your garden. The dry urinal is a green initiative that can be used in public spaces such as festivals, camping or sports events, and private gardens. 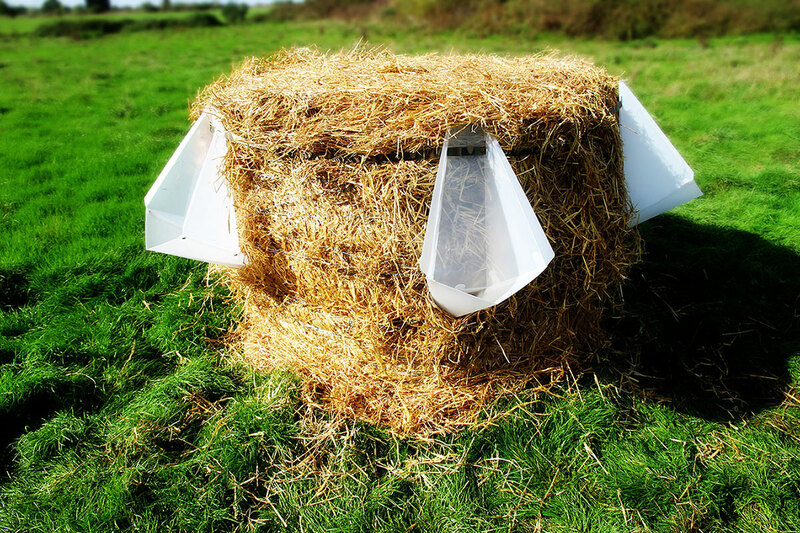 The uritonnoir is a simple folded utensil that can be slotted into hay bales for an easy-access loo. 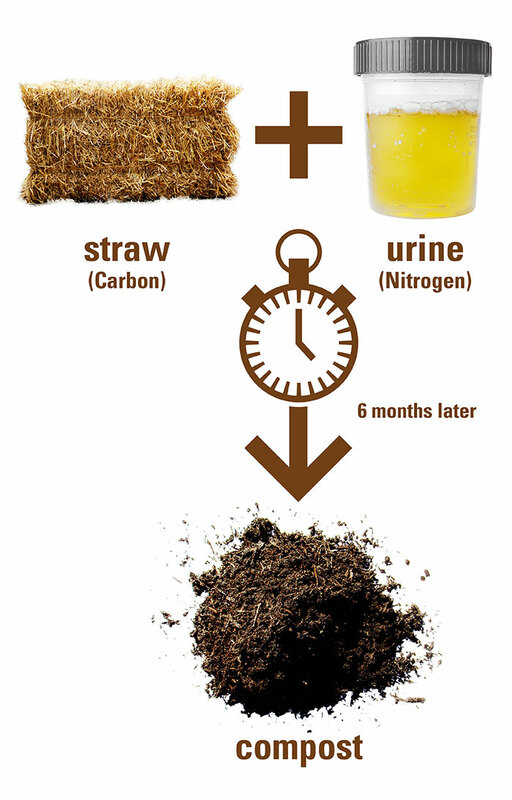 By combining carbon (the straw) with nitrogen (the urine), human manure is created. 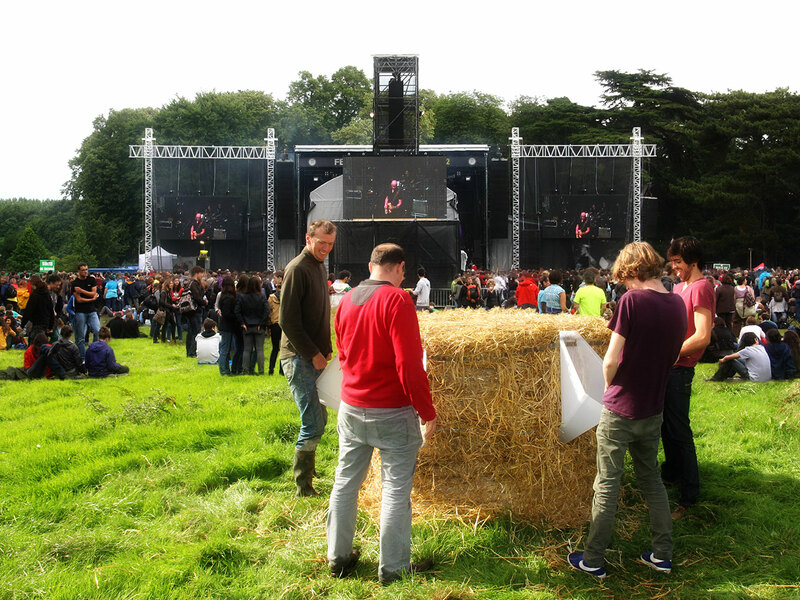 Once it turns into compost - approximately six to 12 months - the manure can be used as an addition to growing plants and vegetables. 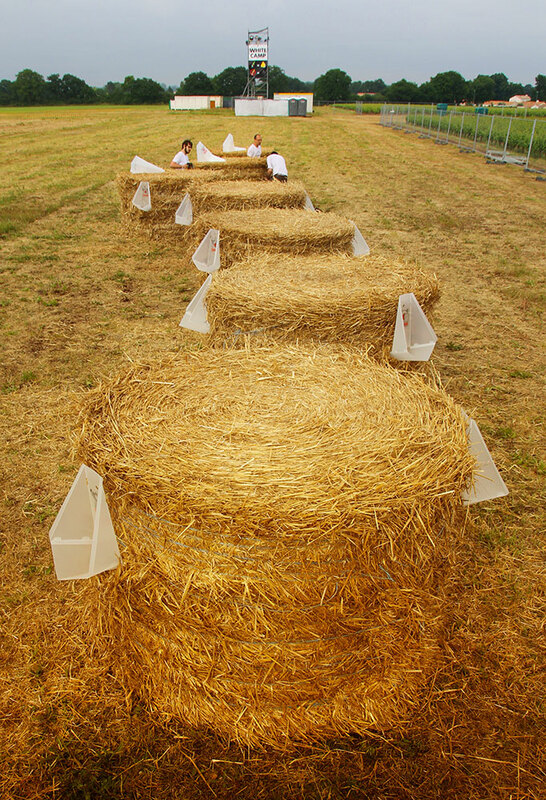 The design is from a French group based in Nantes in the south who was seeking a sustainable way of relieving oneself. We're not sure how easily women can use it however it is an innovative design nonetheless.